A monument to courage and achievement, BLAST! 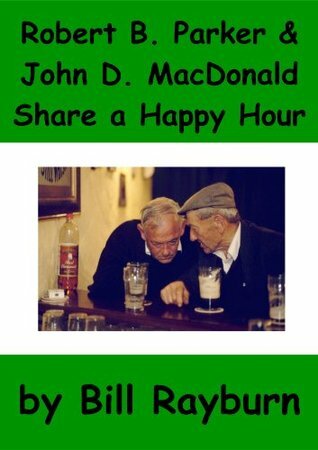 tells the stories of all eighteen major disasters in Cape Breton''s coal mining history. Best-selling author of In the Pit,and That Bloody Cape Breton Coal, Rennie MacKenzie now brings his coal miner''s eyes and heart to these painful, often staggering, stories of mishaps that resulted in three or more deaths- from the first boA monument to courage and achievement, BLAST! 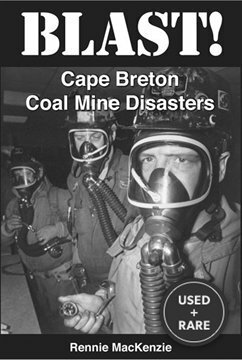 tells the stories of all eighteen major disasters in Cape Breton''s coal mining history. Best-selling author of In the Pit,and That Bloody Cape Breton Coal, Rennie MacKenzie now brings his coal miner''s eyes and heart to these painful, often staggering, stories of mishaps that resulted in three or more deaths- from the first boiler explosion in 1877 to the last methane disaster in 1979- each story told with real insider''s information about the horror and the causes of explosions and runaways, bumps and falls. BLAST! concludes with a powerful tribute to Cape Breton mine rescue teams - the draegermen. Incredibly interesting part of Cape Breton's history, but it seemed rather short. Also MacKenzie talks more about himself and his personal life than the disasters he's trying to chronicle. It has a lot of nice photographs, though.